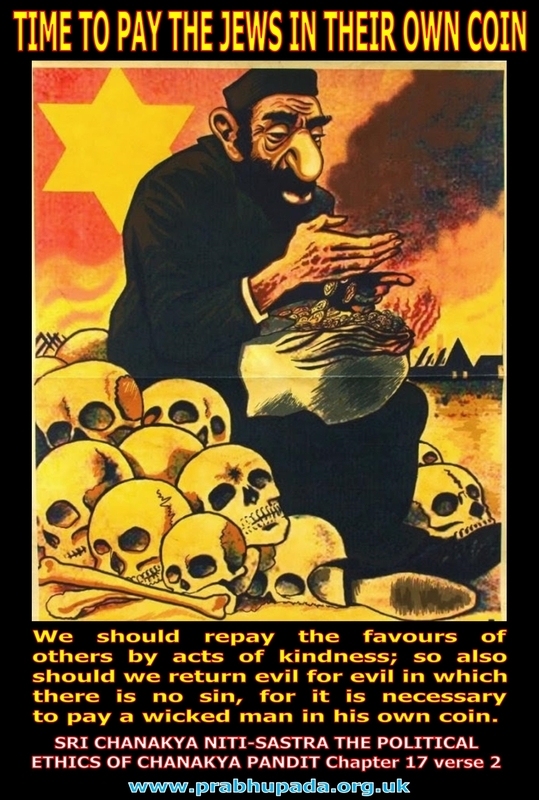 We should repay the favours of others by acts of kindness; so also should we return evil for evil in which there is no sin, for it is necessary to pay a wicked man in his own coin. Unfortunately, those who are most affected (traumatised) cannot fight back. The only things they can do are try to resist. Only someone very rarely fight back. Some of the only means they fight back is by meditation, media and gathering knowledge. The most important thing they lack is faith in krsna. They are so much affected by maya that they do not believe in krsna. 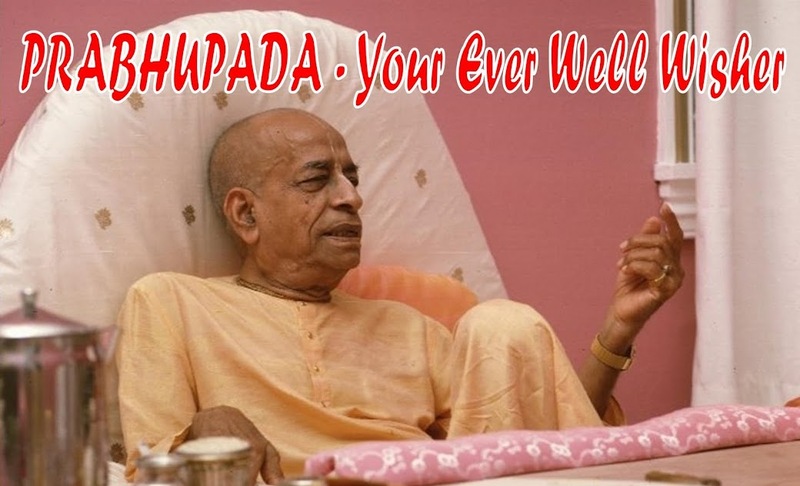 Instead of accepting krsna they will tell us that religion is just a method to control the mass population. It is made up. Approximately five thousand years ago mother bhumi and the lord's devotees were being harassed by kamsa. The devotees were not practicing impersonal meditation or spreading message about being tortured to helpless people. They just prayed to krsna with firm faith and devotion. The government was so corrupt. Without krsna's help even if they fight back it is no use. Whereas now they believe they have become advanced in some meditation and become more aware. So they deride krsna for a mythical being and some say god died. Noone cares to find out. They are always deluded and simply always bewildered. nice video on video named "MAN BEATS COURT BALIFFS & PREVENTS EVICTION ON HOME REPOSSESSION, FIGHTING THE BANKS"